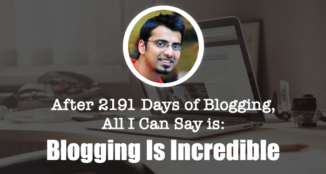 Images are essential for enhancing your blog posts. Visual content is easy to understand and also is more memorable than textual content. With the right images, your content will be more appealing. 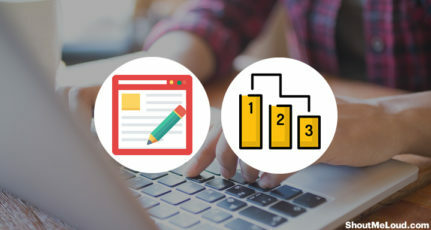 The main problem that comes with adding images to posts is finding images, even though there are hundreds of websites selling graphics (or even giving them away for free). We cannot just use someone else’s images as it can create legal problems and using tools like Photoshop is not an easy task. When I started my blog, I started finding tools which let me create images for my posts. I had tried my hands at Photoshop and Corel Draw, but the only thing I know how to do is write (not draw). 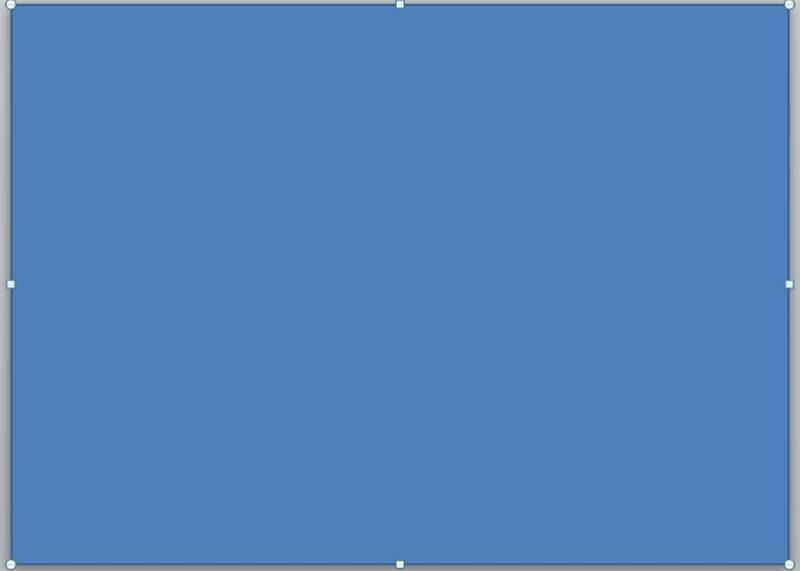 One day while creating a presentation, I found the tool for all my image needs- PowerPoint. It is not a new tool but it has lots of benefits (even over some of the more traditional tools like Photoshop). 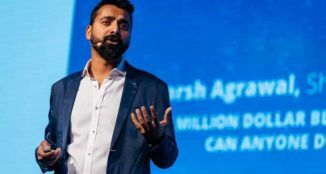 Most of you have likely used PowerPoint once in your life for creating presentations. Today in this post, I will be telling you how to create awesome looking images with PowerPoint for your blog posts. Note: I am using Windows 8.1 with the PowerPoint 2010 version, but the procedure is basically the same for all PowerPoint versions above 2003. 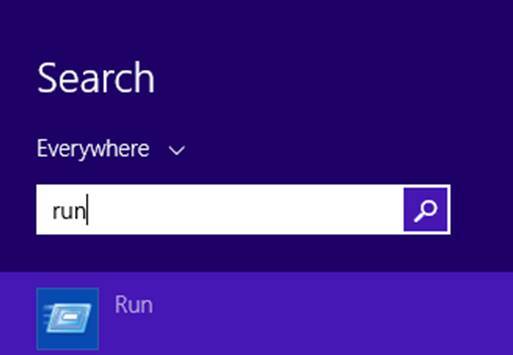 Step 1: Go to Start and then search for the “Run” program. 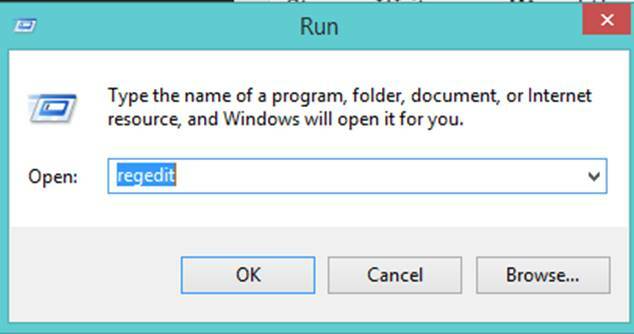 Step 2: Write “regedit” and then click on “OK”. Step 3: Click on HKEY_CURRENT_USER – > Software -> Microsoft -> Office -> 14.0 -> PowerPoint -> Options. Note: For the 2013 version of PowerPoint, click on 15.0 instead of 14.0. Step 4: You will see many files on the right-hand side tab. 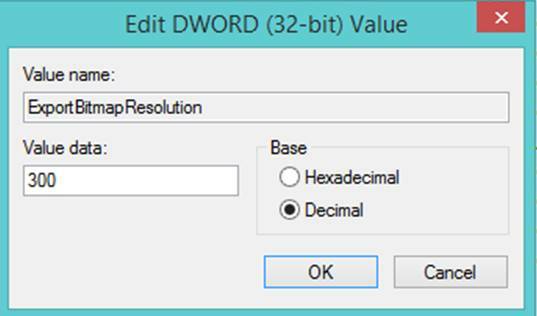 Right click on the free space and click on New -> DWORD (32-bit) Value. Step 5: It will create a new file. Now you have to edit this new file. Step 6: Change the name of the file to “ExportBitmapResolution” and then right click on the file and choose “Modify”. Step 7: In Value data, write “300” and in Base, choose “Decimal”. You are all done with the first section. Now the exported images will be in a high resolution and will not blur when zoomed in (to some extent). 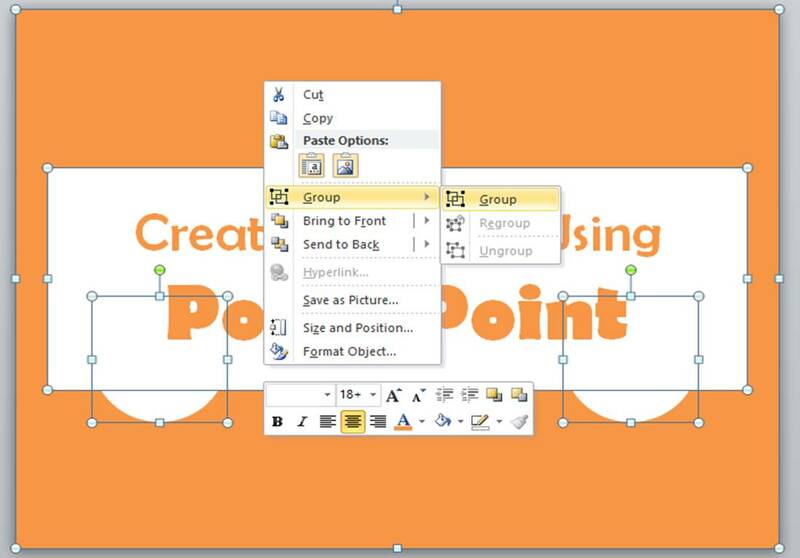 PowerPoint provides lots of shapes with which you can create amazing images for your blog posts. By using shapes, you can also create more shapes. Step 1: Start with a new “Blank Presentation” and then go to the “Insert” tab. Step 2: Click on “Shape”, choose “Rectangle” and draw the shape to completely overlap the slide. Step 3: Click on the slide and then go to the “Format” tab. Choose “No Outline” for the “Shape Outline” option and choose any preferred color for “Shape Fill”. Step 4: Now use these shapes and your creativity to draw on the slide. You can use as many shapes in your image as you want. Step 5: After drawing your images, Press “CTRL + A” on your keyboard and then right click on any element of the slide. Now click on “Group Elements”. Step 6: Now just go the the “File” menu and click on “Save As”. Save the file as a JPEG format with the name of your choice. While saving, it will show a pop-up. Choose “Current Slide Only”. 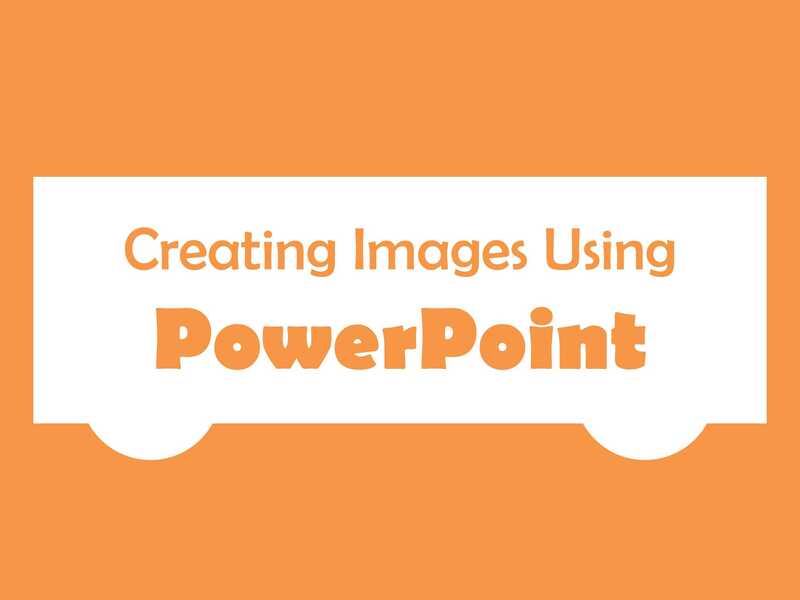 This is how you can create great images for your blog using PowerPoint. The main thing with PowerPoint is that you do not have to deal with lots of tools. Even a beginner can create awesome images. So start creating images with PowerPoint. If you are stuck somewhere, you can ask your queries in the comments below. Where Should You Host Blog Images Without Affecting Load Time? 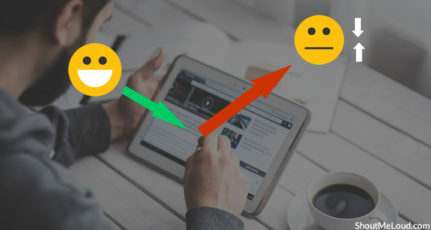 AFTER right click on any element of the slide THE Group icon is not highlighted . it is not clickable . You have to choose atleast two elements to group them. You have to select atleast two elements for grouping them. Till now I was struggling with Photoshop (not having much knowledge) and MS Paint (not having much options). To create a simple featured image for my blog post, I had to struggle around half and hour with Photoshop and MS Paint. I tried some other silly ways too, to create an image. This idea of creating images through PowerPoint seems to be very easy and interesting. Will try it right away. Thanks a lot for the information. Awesome, thank you for sharing. Very useful for people like me. 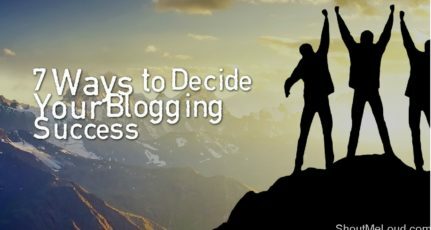 This is one of the Best Advice for Beginner Bloggers. Such types of article really helpful for me. Nobody can beat Photoshop… Easy and fast. Anyways good article. I use PPT to create images with buttons, buttons, remove the squarish look of photos and much more. What I do is use PPT “as usual” and then copy and paste the final version in gmp or paint. Recently one of my customers asked me why my buttons, on my new site don’t look as good as the old site. The reason is that I didn’t create them the usual way. Which I will go back and do once the look of the site is done. Thanks for sharing.. but i am expert in Photoshop and others photo editor softwares to make my images for creative and relevant for users. I have used PowerPoint a lot and Mostly people know only about ppt files. Thanks for sharing this awesoem post! Personally i use Canva, it is best for me. fotojet is second best option for me. Both are online tool to create images. 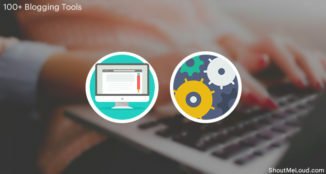 Instead of this technique we can also use pixlr and canva which gives more features and reliability to user. Thanks for the Post ! I use Photoshop and Canva for creating image, as i am use to it. anyways your trick is superb. Using powerpoint to create images is a good idea, but I prefer photoshop over powerpoint. Nothing can beat photoshop in creating awesome images. Nice way to have creative and attractive image. That can be benificial for a blogger in two ways. 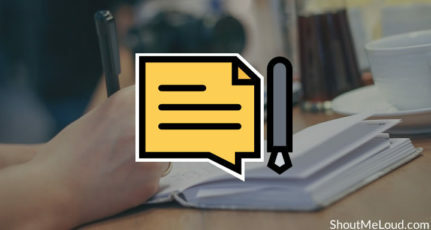 First it provides much better impression to the readers along side with your content. Secondly it increases your ranking in search engines like google. By the way nice article bro…. Keep going. This is new information for me . I will try it , Photoshop is better for this work but every body don’t have Photoshop those people can use power point for image creation.Thanks for sharing. Thanks a lot for this awesome post. i have refereed it many a times. here is one suggestion. 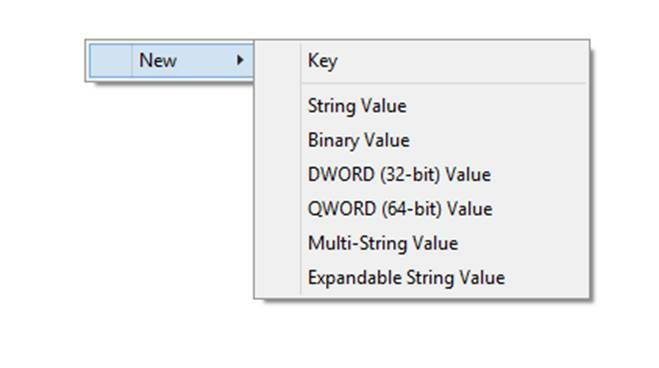 if you have fresh installation of microsoft office, the mentioned keys will not show up in regedit. To make this keys appear up, first start the powerpoint and export atleast one image using it. and then try finding the options. Your work will be done. I experienced it. This is an awesome trick. It has saved my lot of efforts. This is 10th time i am reading the same article. i have shared this with my friends too. himanshu ji wants your more post..